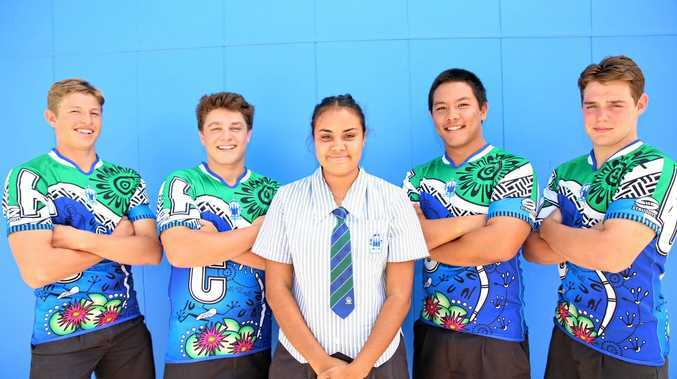 THE Cathedral College Open A rugby league team will sport a striking new jersey designed by a fellow student when they tackle St Brendan's College at Browne Park tonight. Year 10 student and emerging Darumbal artist Seini Tonga's colourful design depicts the college community coming together as one and the journey travelled together. It features the college crest and the Darumbal's totem frog, water lily and lily pad. Seini was proud to see her work so warmly embraced by the players in readiness for tonight's Aaron Payne Cup clash. "I wanted to express, through my design, that TCC is a community on Darumbal country,” she said. 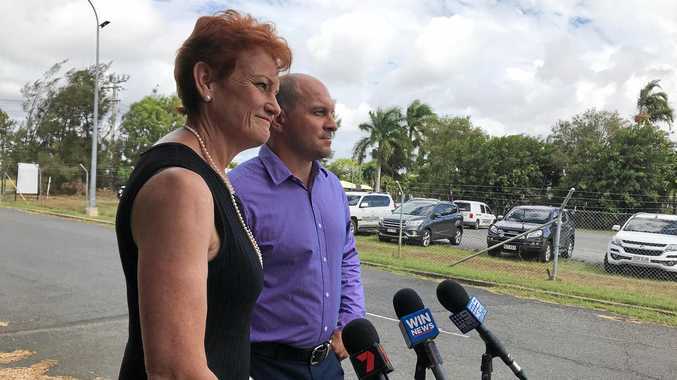 TCC's director of sports Mick Busby asked Seini to take on the creative challenge after she came up with her club's design for an indigenous carnival in Mackay last year.